Alas, a Blog | Feminist, anti-racist, pro-fat, plus whatever else we feel like talking about. 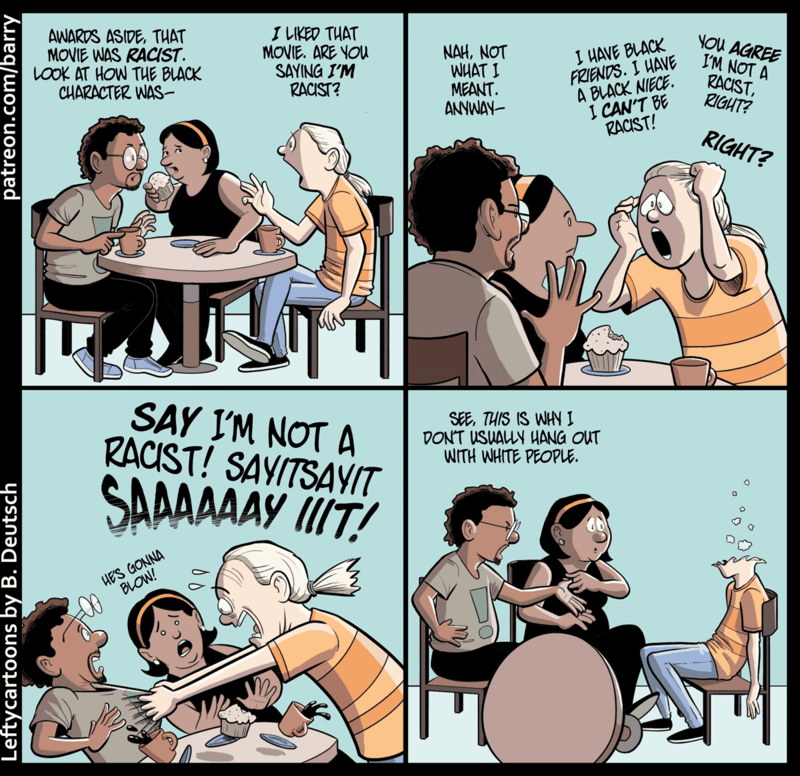 Cartoon: Say I’m Not A Racist! Support me on Patreon – it’s how I make my living! A $1 pledge really helps. Cohen accused Trump of being “a racist” as a way to establish that Trump was a bad person. Meadows countered it by pointing out an individual black person close to Trump: former Trump Organization employee and current Housing and Urban Development official Lynne Patton. This is not is a helpful way to talk about racism. But when Tlaib and Rep. Ayanna Pressley (D-MA) pointed this out during their questioning, they were accused of violating congressional decorum. Tlaib said Meadows’s use of Patton as a “prop” was a “racist act” — an accusation Meadows took as an allegation that he himself was a racist. Meadows’s ensuing effort to defend himself against the accusation Tlaib wasn’t making culminated with an awkward profession that he counts Committee Chair Elijah Cummings, who is black, as a friend. So what should have been a discussion of racism turned into a discussion of how Representative Meadows is Definitely Not Black and he has Black friends and Black neices and it went on and on. What was unusual about this exchange wasn’t that it turned into a white person demanding that people of color affirm that he’s not racist. That happens all the time. What’s unusual is that this time it happened on C-Span. Around the time I was writing this cartoon, I also saw some White people getting defensive about the (often harsh) criticisms of the movie Green Book‘s racial politics (it was in the news because Green Book had just won the Oscar for best movie). I used that controversy, rather than the fight in D.C., as the “setting” for this cartoon, because this cartoon really is about everyday White defensiveness and fragility, not just about one argument in Congress. I found this cartoon tough to draw; I always find it hard to draw people sitting at tables (and please don’t look too closely at how the chairs are constructed!). And there’s so much going on in this cartoon in the foreground, visually, that I felt I’d better leave the background blank, even though a scene-setting panel would have been nice. The fun part to draw was the body language, especially in panel 3. People yelling and overreacting and flinching is always fun to draw. This cartoon has four panels. Each panel shows the same three people – a Black man, a Black woman, and a white man – sitting around a round cafe table. They have coffee cups and a muffin on small plates in front of them. Beard is talking intently, leaning forward a bit to make a point. Hair Band is about to bite into a muffin. Pony Tail is raising a hand to interrupt Beard, looking wide-eyed and a bit panicked. PONY TAIL: I liked that movie. Are you saying I’m racist? 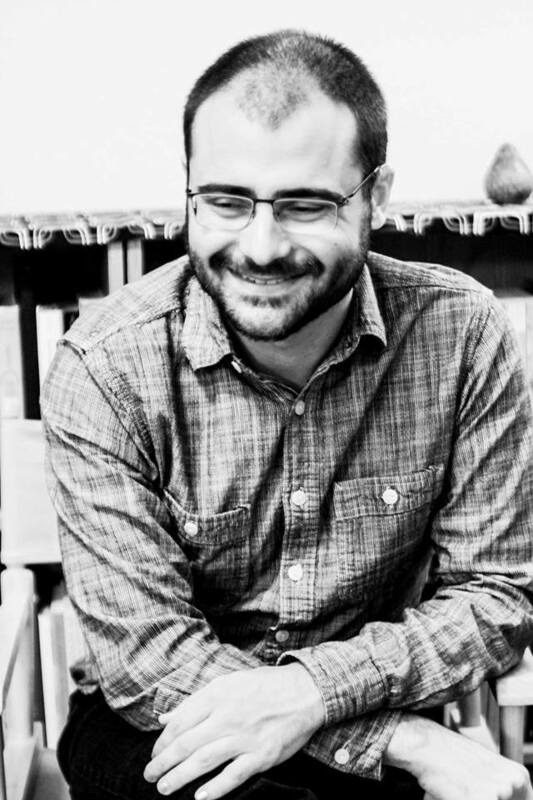 Beard raises a hand, palm outward, in a “no, no, that’s not what I meant” gesture. Pony Tail is even more panicked, and is yanking his own hair a bit. PONY TAIL: I have Black friends. I have a Black niece. I can’t be racist! PONY TAIL: You agree I’m not a racist, right? RIGHT? Beard and Hair Band are both leaning way away from Pony Tail, who has stood up and grabbed the front of Beard’s tee shirt. Pony Tail is now screaming loudly, still looking panicked. The table is tipping over, coffee cups and muffin spilling. PONY TAIL: SAY I’M NOT A RACIST! SAYITSAYIT SAAAAAY IIIT! HAIR BAND: He’s gonna blow! The table has been knocked over. Beard, looking annoyed, gestures at Pony Tail. Hair Band looks shocked, one hand held to her chest. Pony Tail’s corpse is now slumped back in his chair; he is missing all of his head above his chin. Little puffs of smoke are rising out of the hole where his head used to be. BEARD: See, this is why I don’t usually hang out with white people. Here’s definitive proof that poets are in it for the money—which, I hasten to add, takes away not a single iota of my gratitude to CavanKerry Press for keeping my book alive 13 years after it was published. I have always believed that poetry does its work very slowly, one book and one reader (and sometimes one poem and one reader) at a time. I don’t know who bought these two copies of The Silence of Men, but I hope the poems are bringing them not just pleasure, but meaning and fulfillment. It makes me very happy that the book is still finding its way into readers’ hands. Help me make more cartoons by supporting my Patreon! Okay, this one is probably in bad taste. But every friend I showed this to while I was working on it laughed. The “fetus” in this strip – who is, like the pro-life illustrations I’m lampooning, drawn unrealistically to look like a born baby – is of course speaking my views, just as the talking fetuses in pro-life cartoons speak those cartoonists’ views. Because fetuses don’t have views of their own. I’m going to quote a blog post I wrote years ago, on this subject. Head over to that post if you’d like to read more and see some supporting links. Here’s what “personhood” means to me: the ability to subjectively experience consciousness; to have thoughts and feel emotions; to have a personality. This ability, in humans, is located in the cortex of the brain, where all our thoughts and emotions take place. Why am I so focused on the brain as the center of what we are? Because the brain is the only part of a person’s body that cannot be destroyed while leaving the person still alive. To see what I mean, imagine that you get an emergency call: Someone close to you has been in a terrible accident. You rush to the hospital, and are told that your friend’s heart has been destroyed. However, a tourist from Belgium happened to die the same day, in the same hospital, and luckily is a tissue match for your friend. (Luckily for your friend, not so luckily for the dead Belgian). Repeat the same thought exercise, except this time imagine different body parts being replaced with a part from the unfortunate Belgian. A hand transplant. A kidney. Ears. Hair. Lungs. No matter which part is replaced, it’s still your friend. You’re not mistaken to feel you have an ongoing relationship with this person, despite the new heart/hand/kidney/ear/hair/whatever. Now imagine that the doctors say your friend’s brain was utterly destroyed in the accident. But not to worry – they have put in the Belgian’s brain. The doctors tell you that your friend now remembers an entirely different life, speaks a different native language, and has a completely new personality; but other than that, she’s still the same person you know. Does that make any sense? Is this the same person you considered your friend? Most people would say no. The survivor of that operation wasn’t your friend; it was the Belgian tourist. In science fiction movies like The Man With Two Brains, some people can be reduced to brains in jar, but they’re still themselves, and audiences have no trouble accepting that notion. Why does that ring true with us? Because it gets at a core truth. 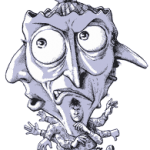 Our brains – and in particular, the personality imprinted in the cortex – is the one part of a person that cannot be destroyed and still leave the person in any sense intact. But as long as that part is retained, we are still, in a meaningful sense, the same person. So when does personhood begin? I don’t know. But I know that it can’t possibly happen before the fetus has a fully functioning cerebral cortex, capable of supporting thought. In particular, it’s not possible for there to be any thought or awareness before the emergence of pyramidal cell dendritic spines on neurons, which happens relatively abruptly at about the 28th week. Pre-dendritic spines, the cerebral cortex might as well be a pile of gray slush, in terms of how well it can actually function. Once the dendritic spines are in place, does the fetus become a person that instant? I doubt it. I think a working cerebral cortex is a necessary condition of personhood (in human beings, anyhow – maybe Vulcans are different), but I don’t think it’s sufficient. Once a fetus has a fully working cerebral cortex, to some extent that’s like having a blank hard drive; the hardware is all in place, but the data is still to come. Nonetheless, as far as abortion is concerned, I find the science reassuring. Personhood, as I understand it, can’t even begin to exist until at least the 28th week – and probably doesn’t exist in any meaningful form until well after that point. But virtually all abortions – even those abortions usually referred to as “late term” abortions – take place long before the 28th week of pregnancy. The first panel is true – I really did have this conversation, with my housemate Sarah, which inspired this strip. The art in this strip was very easy: I drew a cartoon baby with no clothes or background six times. But to do anything more, in any of those panels, would have detracted from the cartoon. To make up for it, I put a lot of work into drawing panel 1: Dumpster, litter, bricks drawn in perspective, etc. Panel 7 – “notice who they’re leaving out?” – describes nearly all pro-life arguments. This cartoon has eight panels. A woman and a man are walking down a city sidewalk, chatting. The woman is looking a little irritated; the man is holding up a finger in a “that gives me an idea!” gesture. WOMAN: You know the genre of political cartoon I hate? Pro-life cartoons with a fetus lecturing from inside a womb! MAN: I should draw one of those! This panel, and almost all the remaining panels, show a fetus inside a vaguely drawn womb shape, which is itself in a blank void. The fetus, who is drawn to look like a baby rather than like a fetus, is smiling and talking directly to the reader. FETUS: Hi folks! I’m Frank the friendly fetus, talking from inside the womb! A close-up of the smiling fetus’ face. He’s pointing at his head with one finger. FETUS: Except not really, because you know what? My cerebral cortex isn’t functioning yet! FETUS: So I can’t talk! Or think! Or feel anything at all – not even pain! The fetus is giving the “thumbs up” gesture with both hands. FETUS: So if you need an abortion, go for it! It’s okay! I literally feel nothing and have no preferences! For the first time, the fetus looks serious rather than smiling. It’s raising a forefinger to make a point. FETUS: I’m not a person! But the pregnant person is! So it’s up to them to decide! This panel shows a dark-haired pregnant woman, in a dress and carrying a purse, walking through what looks like a park. The word balloon leads down to her pregnant stomach. 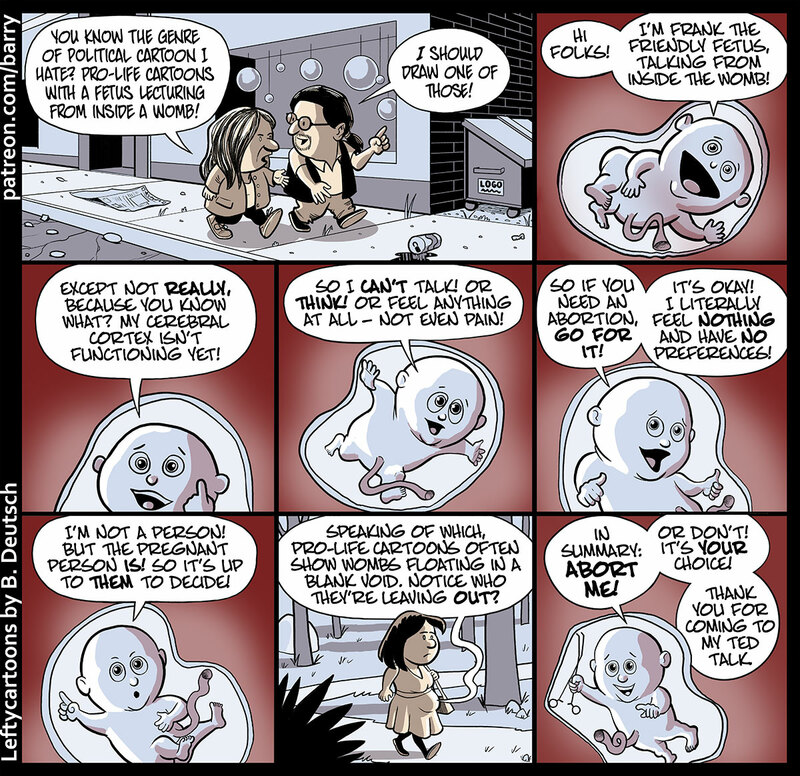 FETUS: Speaking of which, pro-life cartoons often show wombs floating in a blank void. Notice who they’re leaving out? A shot of the smiling fetus, who is holding up a medical instrument in one hand. FETUS: In summary: Abort me! Or don’t! It’s your choice! FETUS: Thank you for coming to my TED Talk.